An African safari is an incredible adventure – but we know just how amazing relaxing on a beach feels after an exhausting trip. That’s why we love Mozambique; its white sands, crystal clear reefs, swaying palms and fresh seafood is the perfect treat for a bush and beach holiday. 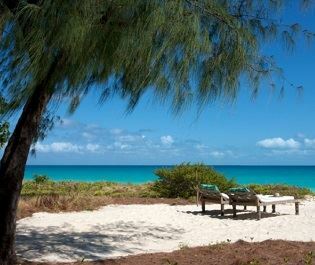 Relaxation is certainly needed after trekking across dusty plains, which is why we love rejuvenating on the Bazaruto Archipelago. Nestled in the south, you can spend as long as you’d like sunbathing on sugary sand beaches – most likely shared with flamingos – or leisurely cruising on a traditional dhow. Two Mile Reef offers incredible diving opportunities too, with sightings of humpback whale and elusive dugong, as well as some of the best salt water fly-fishing we’ve ever experienced. Save the odd opulent lodge, you’ll feel like the only people on the island. Venturing to the Quirimbas Archipelago is a long journey, but we would take it time and time again – it always reaps the best rewards. The remote beaches offer the ideal spot for a picnic or an afternoon of snorkelling, and the lush mangrove forests and coral reefs are simply stunning. 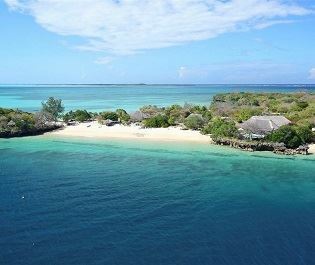 This is certainly a beach destination at its finest, offering much desired privacy and exclusivity. Mozambique is an ideal accompaniment to one of Africa’s safari countries, not only for its beaches, but for its rich culture too. 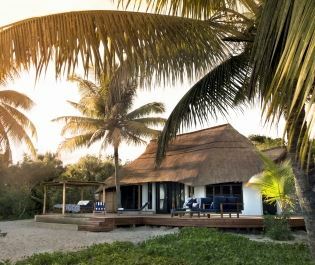 We love delving into Africa’s dynamic heritage, and Mozambique is teeming with it – leave the sun lounger and head over to Ibo Island, a fascinating islet brimming with colonial Portuguese history and colourful local culture. Wandering through Inhambane is a wonderful way to while away an afternoon – the quiet picturesque town is full of beautiful colonial architecture. 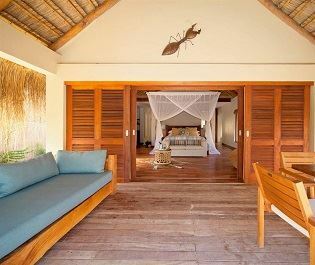 We simply love relaxing on Mozambique’s pristine beaches, and we can’t wait to create your dream bush and beach holiday. With plenty of luxurious lodges such as andBeyond Benguerra Island, Anantara Medjumbe Island Resort & Spa, Azura Benguerra Island and wonderful excursions under their belt, our team will be happy to share their expertise with you. We love nothing more than a leisurely dip in the sea after a gruelling safari trip, and this luxury lodge certainly ticks all the boxes. This luxury lodge just oozes barefoot luxury, and we’re certain you’ll fall in love with the powdery sands and beach-hut style décor. 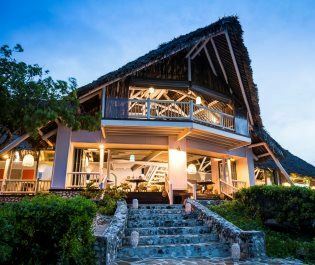 With unique thatched roofs and wonderful water based activities, we love heading here for an authentic African beach experience. The name might be unusual, but the lodge itself is extra-special, with a stunning location, wonderful excursions, and relaxing spa treatments under a spiritual Baobab tree. 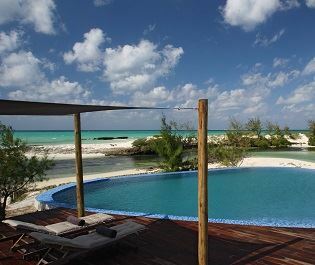 Hidden on a beautiful private island, this is the perfect spot for a remote and tranquil stay in Mozambique. With six luxury villas nestled on a private island, this is the place to be for a remote, barefoot luxury holiday.